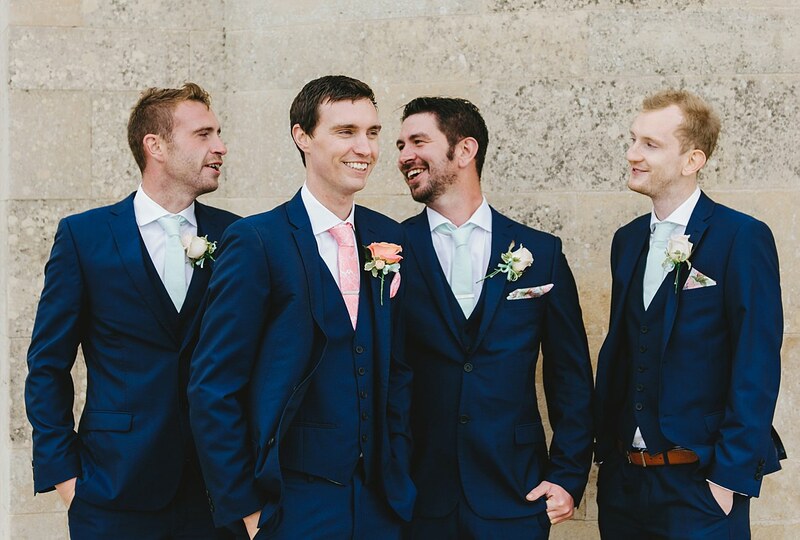 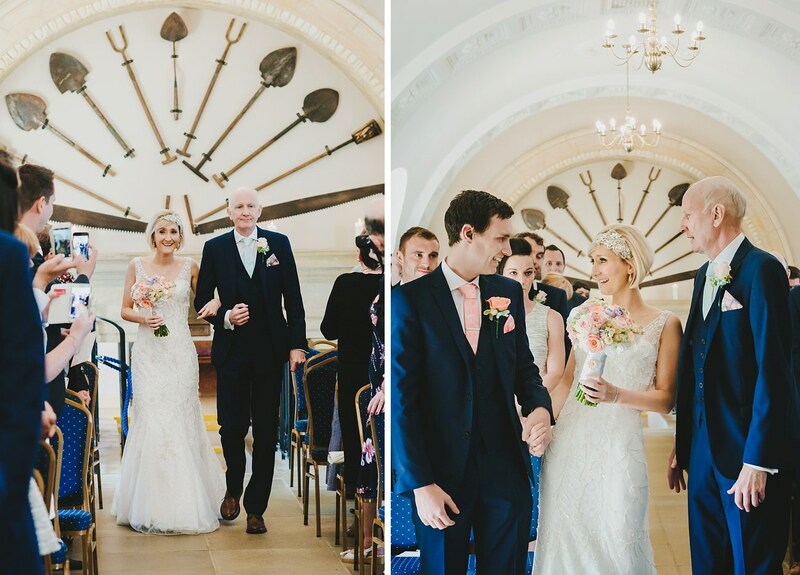 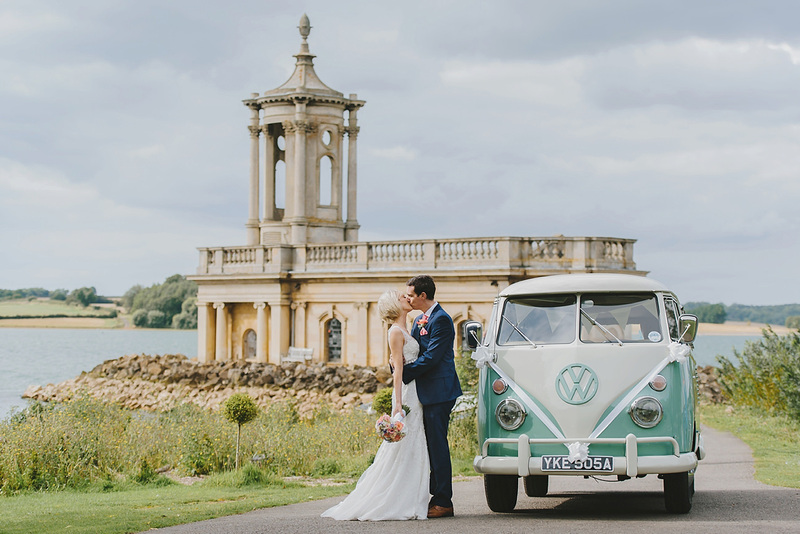 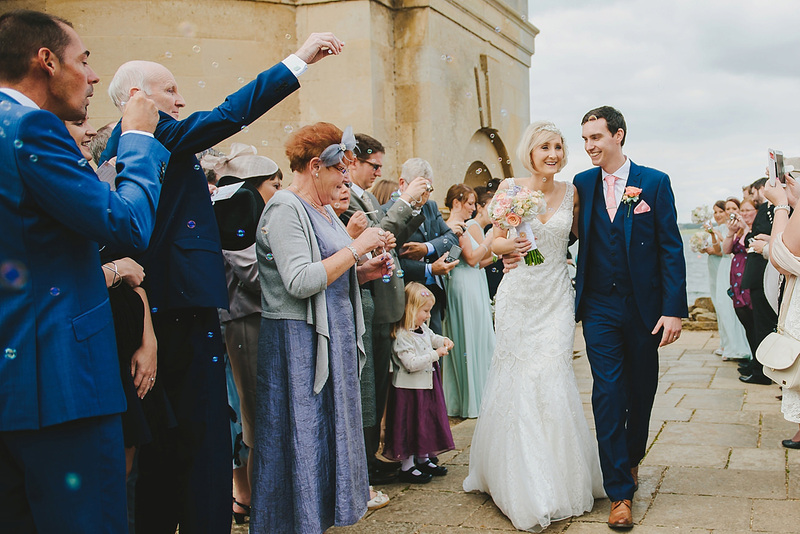 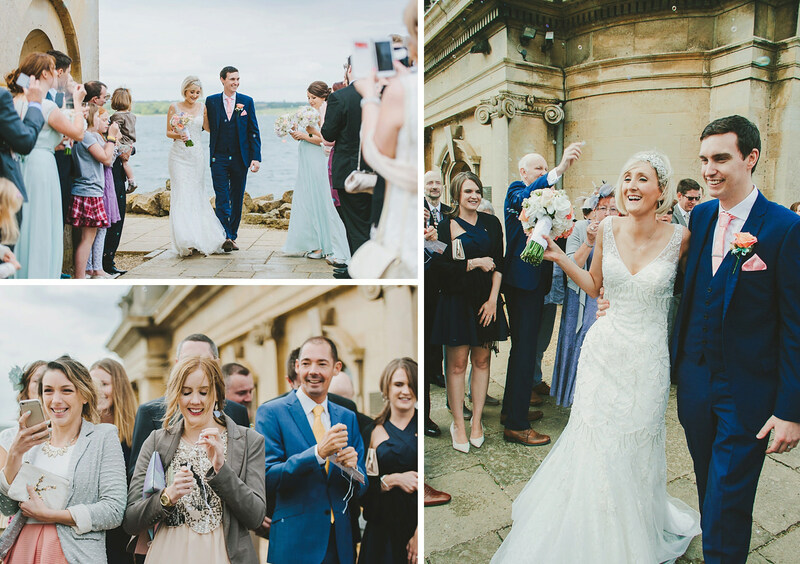 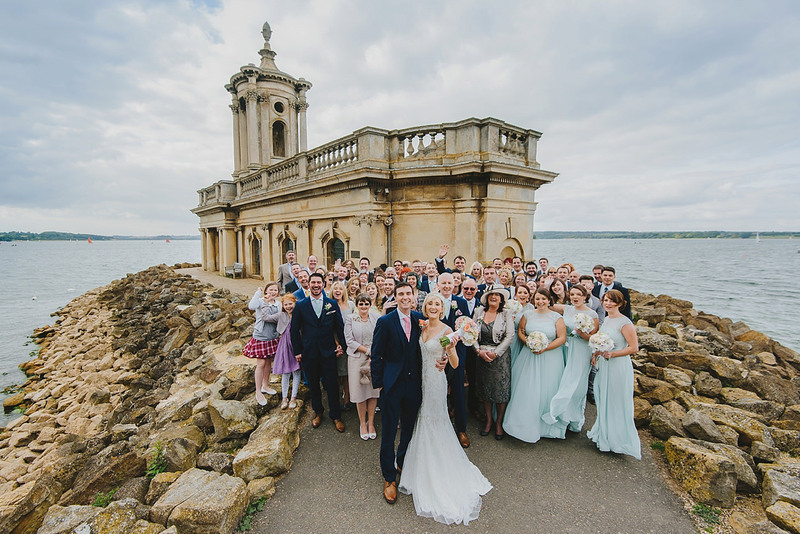 I was really excited when the day came for Laura and Mitch’s Normanton Church wedding. 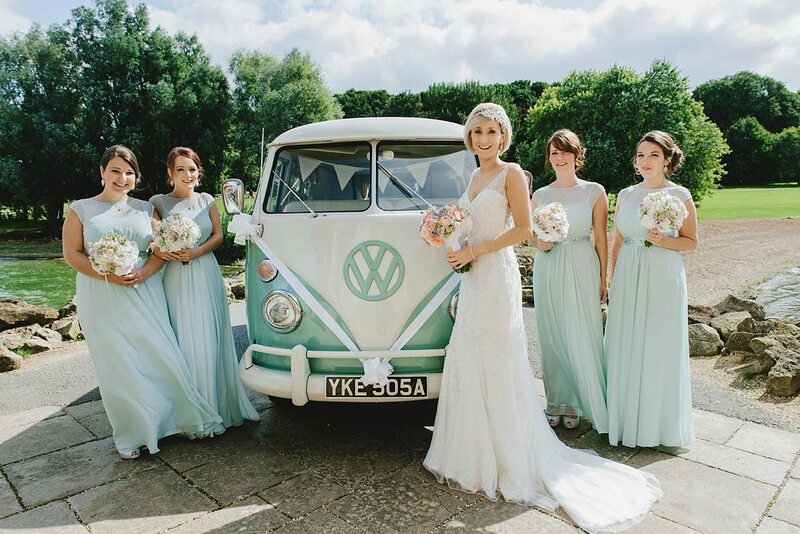 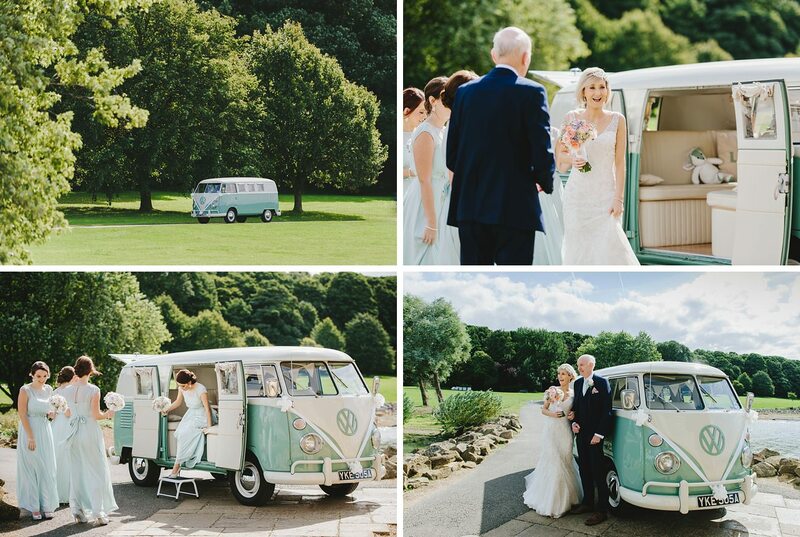 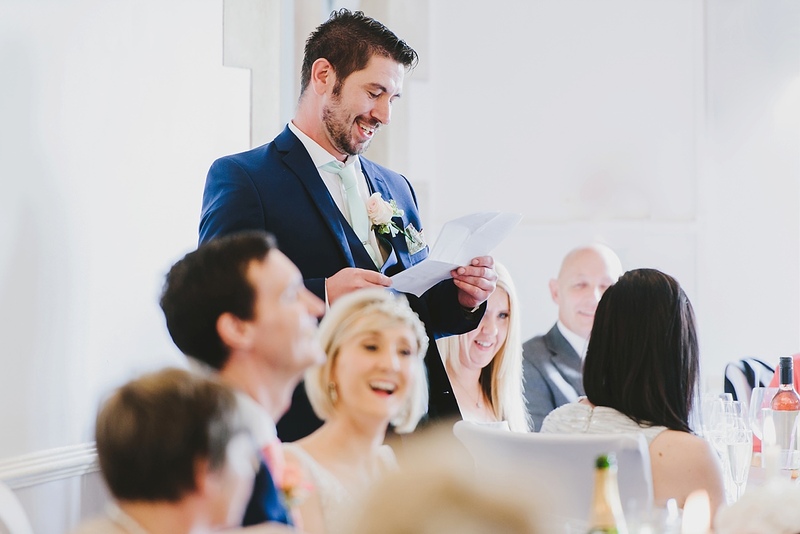 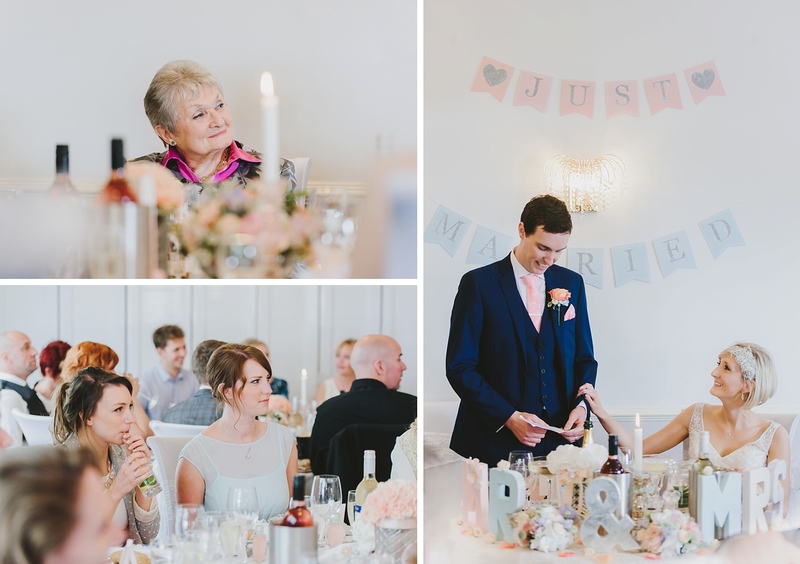 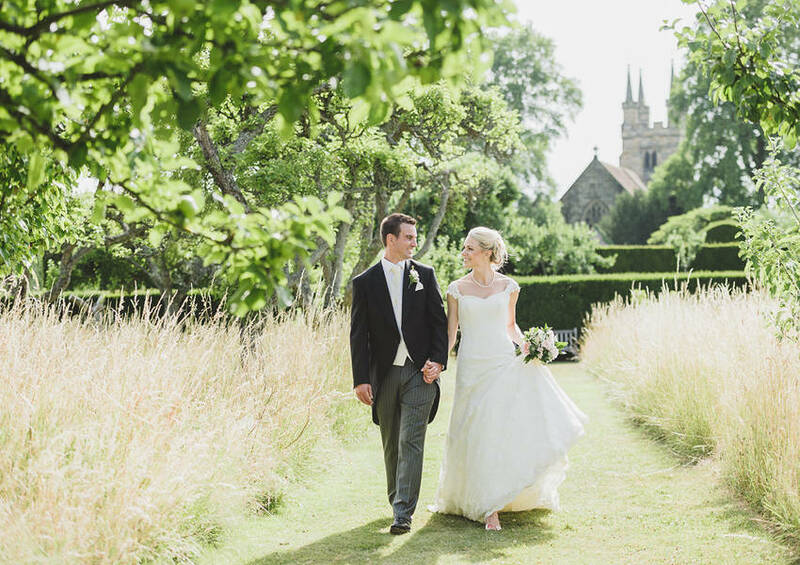 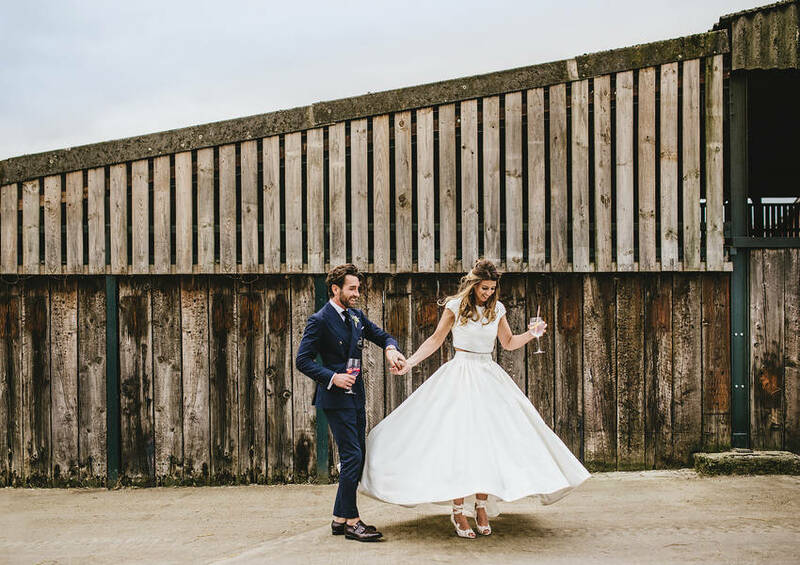 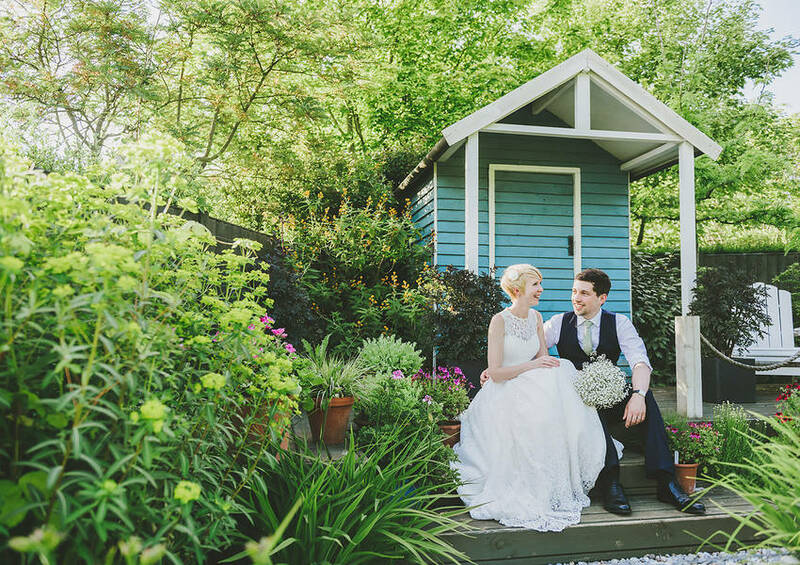 Not only is Normanton one of my favourite venues in Rutland but Laura had been hinting at the style of wedding they had planned and I knew it was going to be a very, very good one! 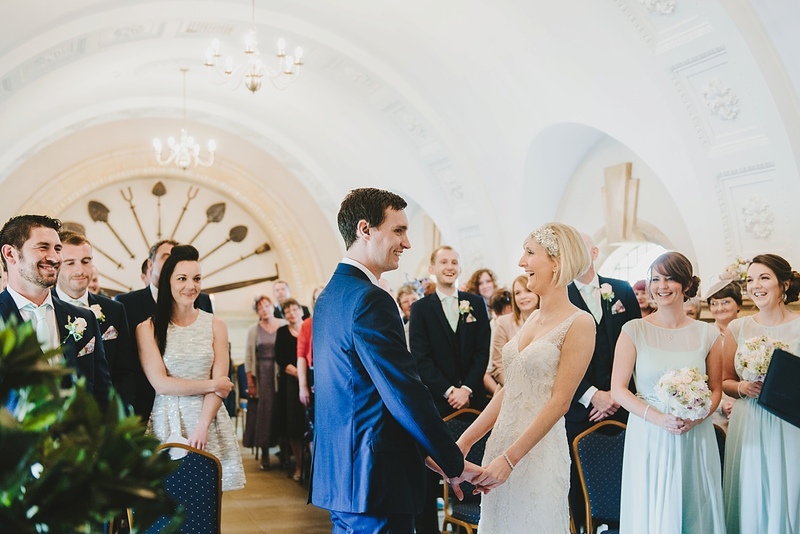 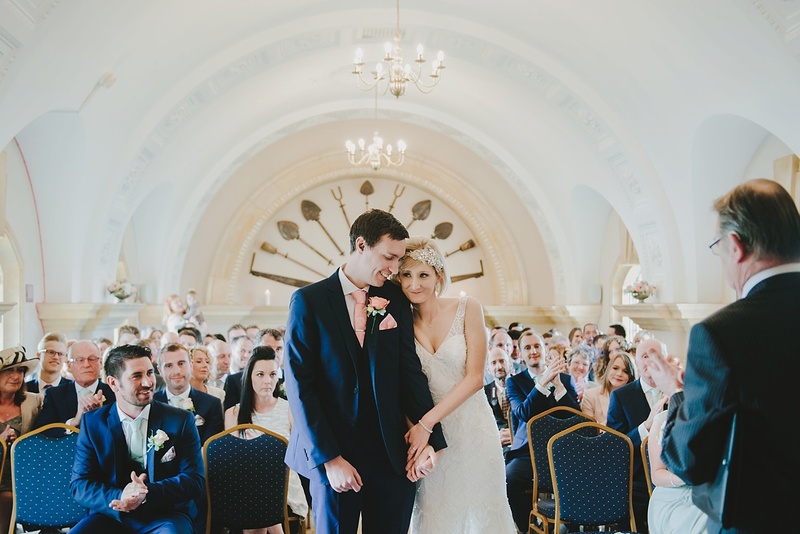 This was actually the first time I’d had the pleasure of following up a wedding ceremony at this stunning church with a reception at its neighbouring venue, Normanton Park Hotel. 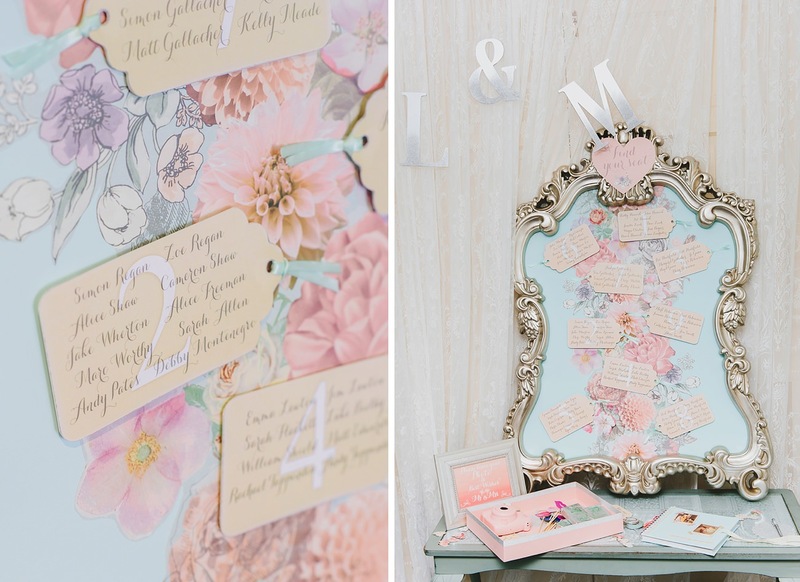 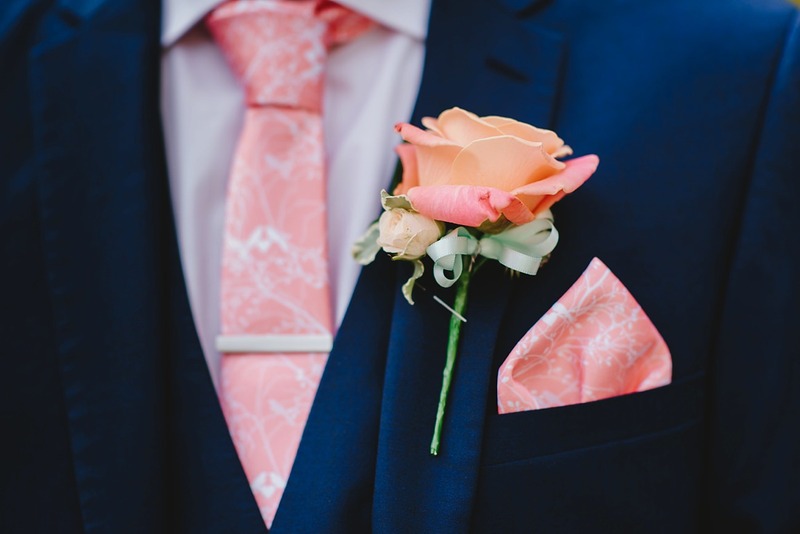 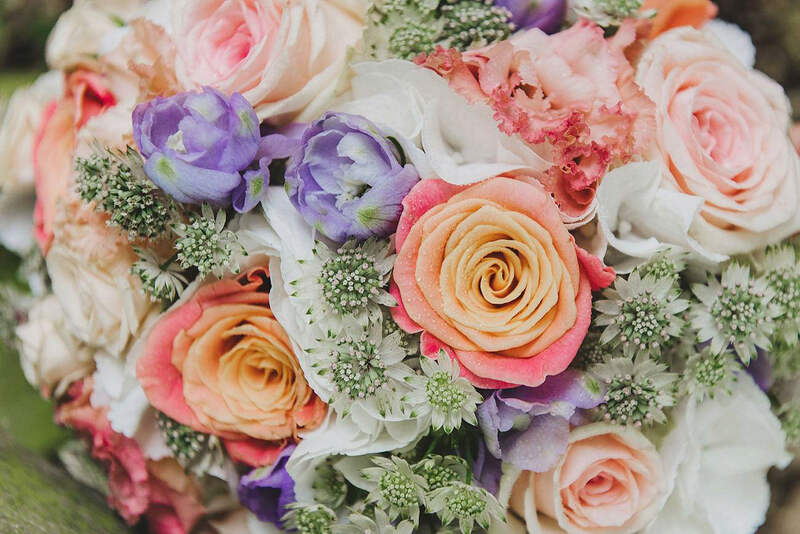 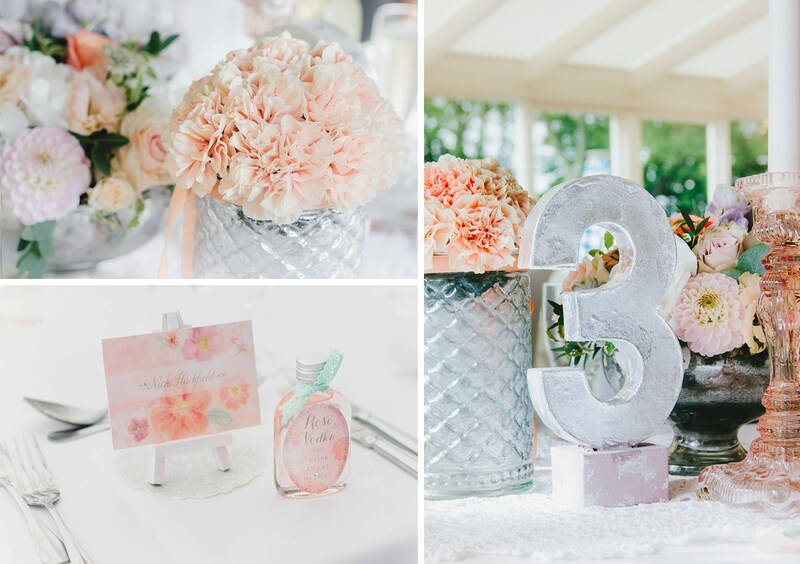 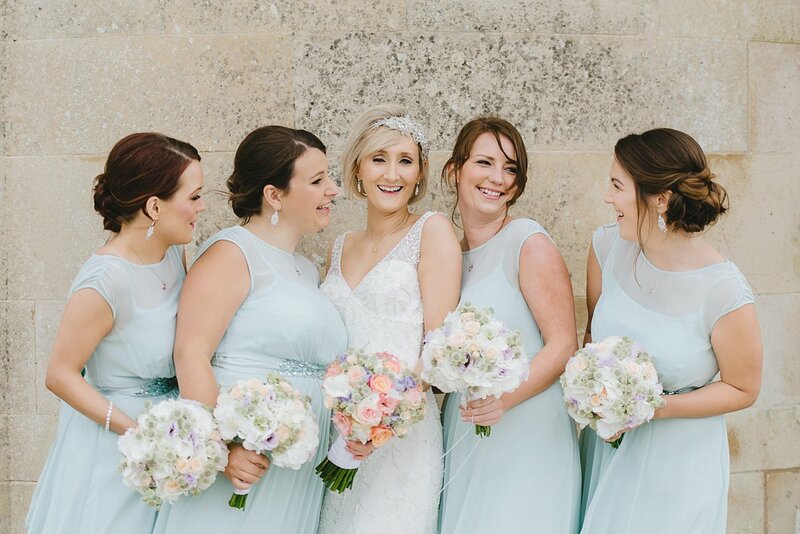 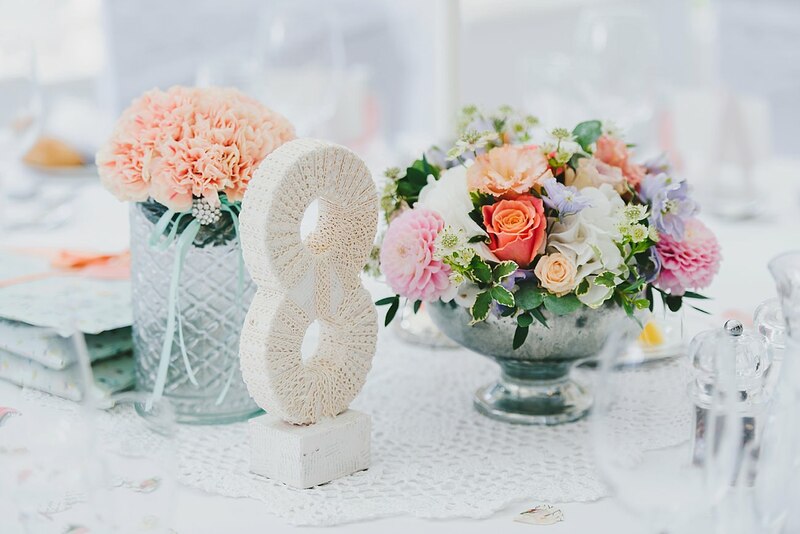 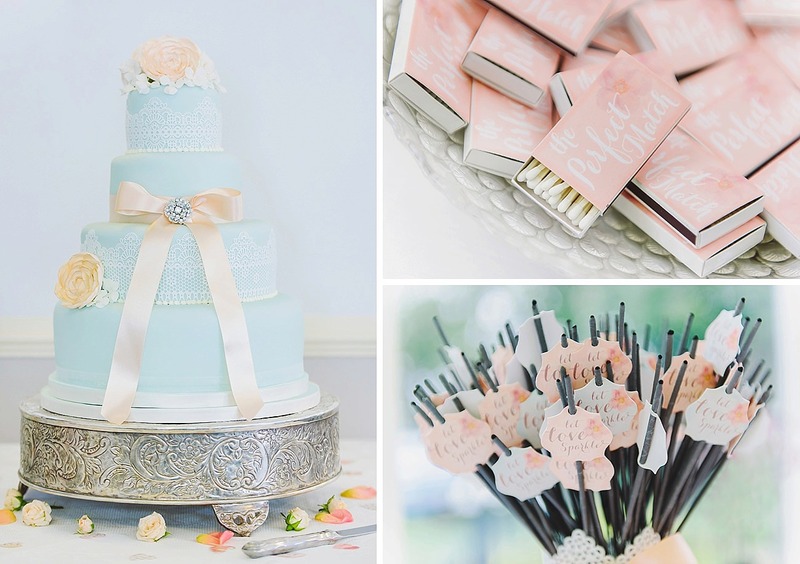 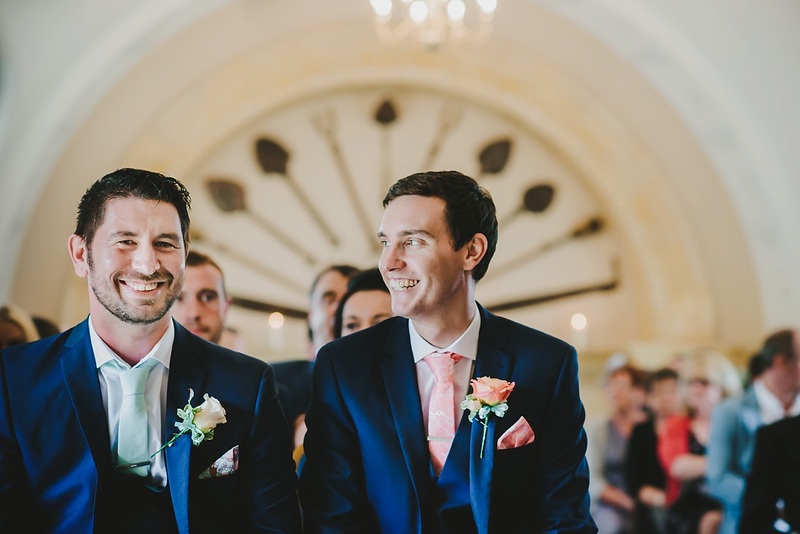 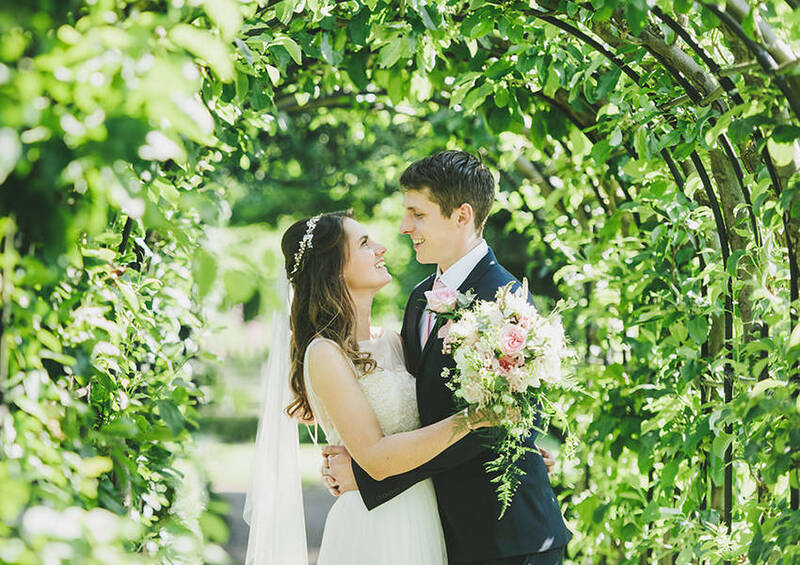 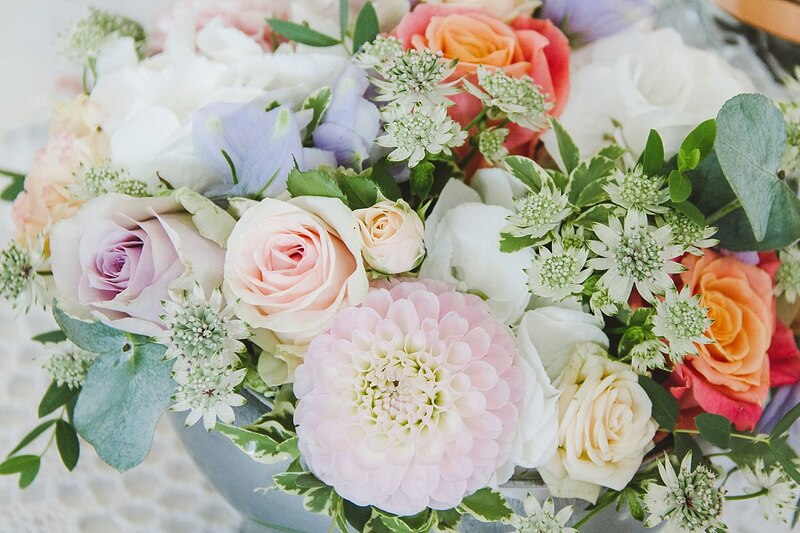 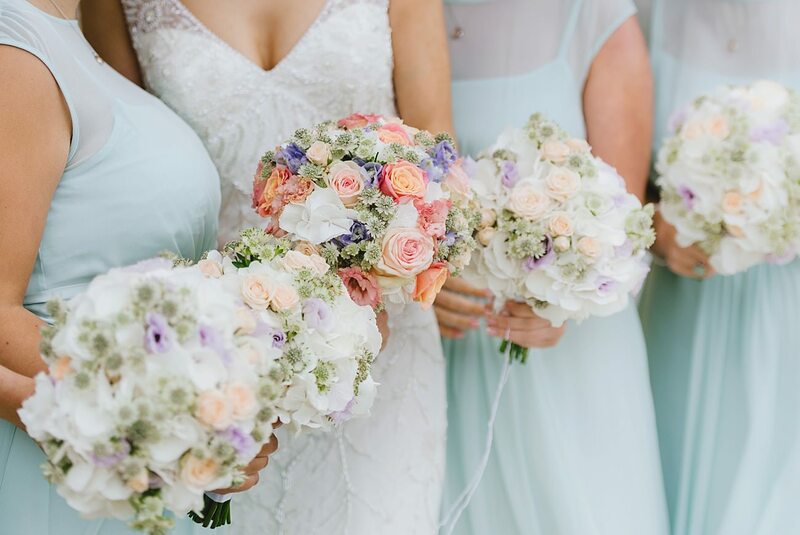 Laura and Mitch really put a lot of effort into the look and feel of their day, focusing on the key colours of coral and baby blues to accent the styling. 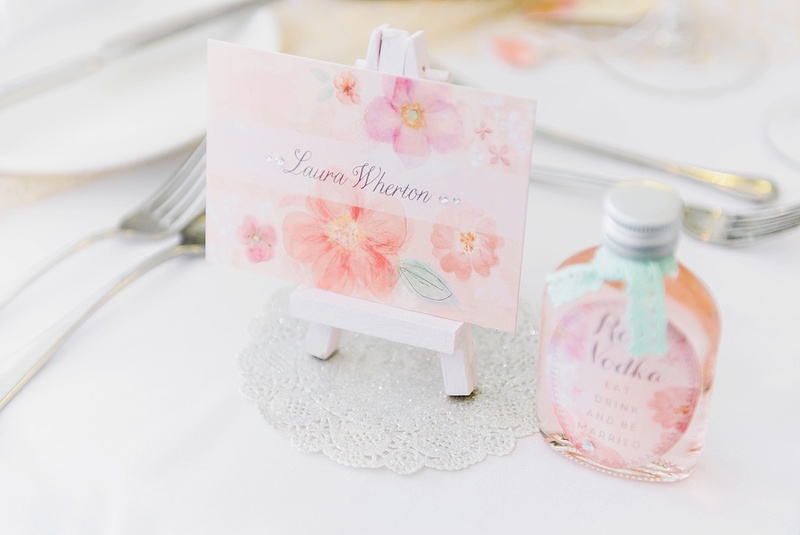 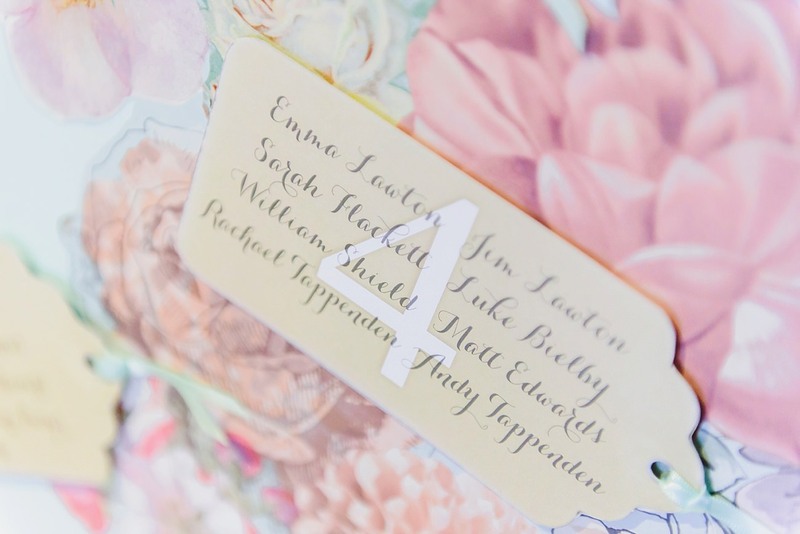 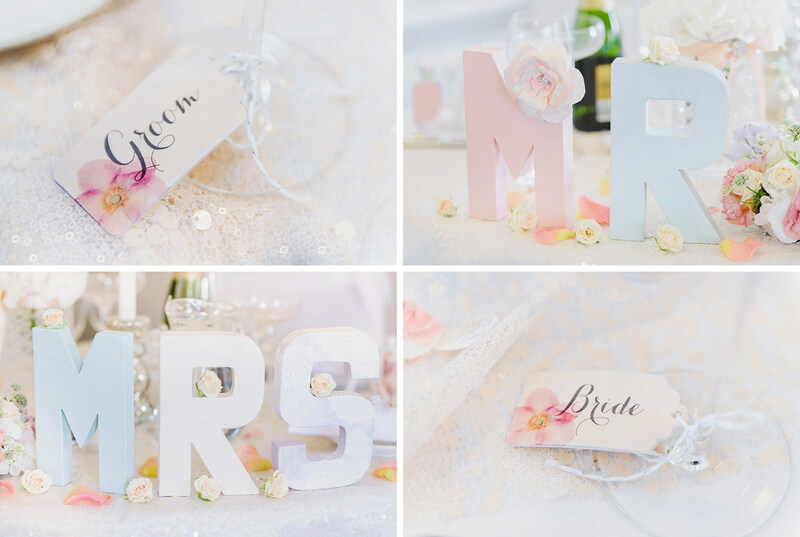 Laura is actually a stationery designer and created so many little personal touches for the day with immense attention to detail. 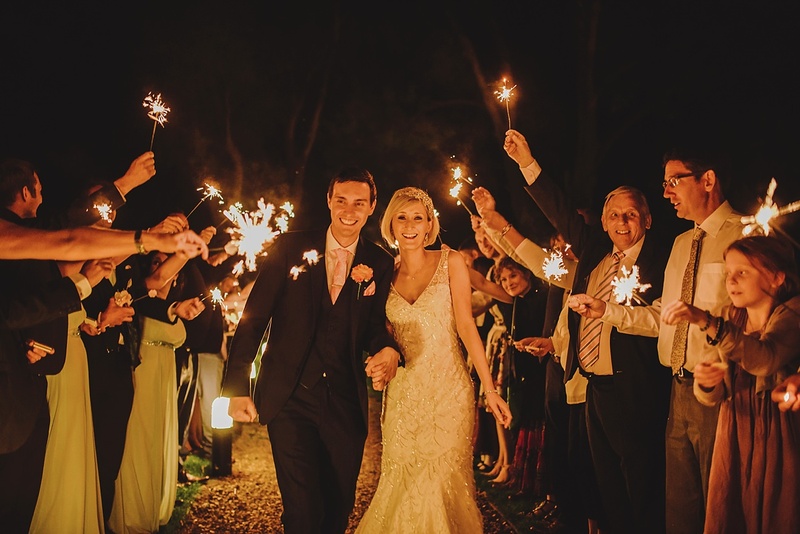 From filling every corner with delightful little trinkets right down to getting white tipped matches to light sparklers in the evening. 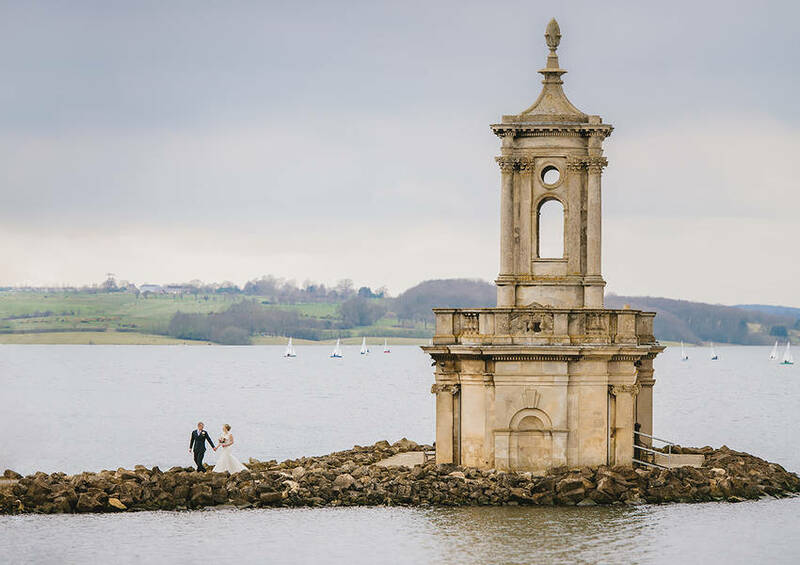 Now that’s dedication! 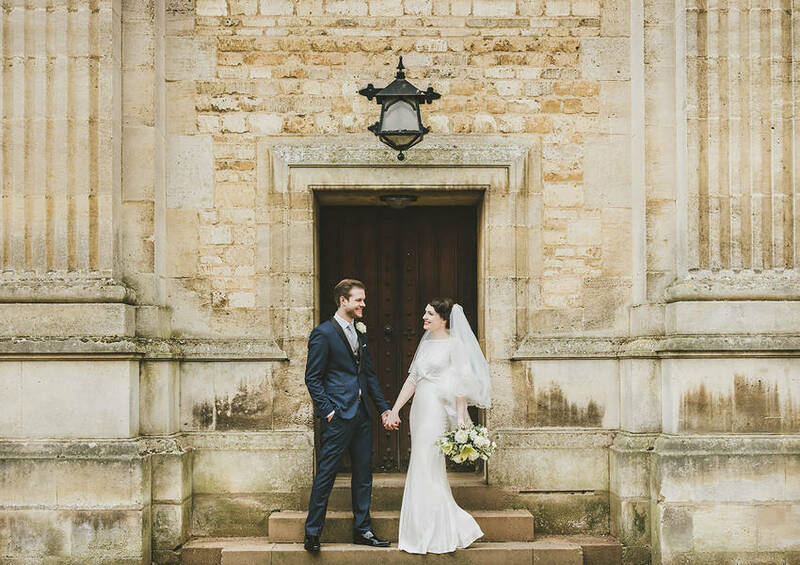 I hope you enjoy browsing through their lovely photos. 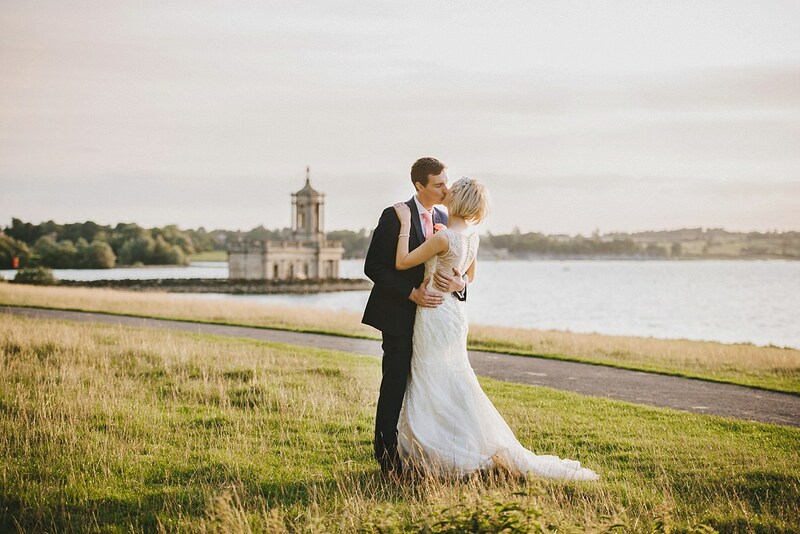 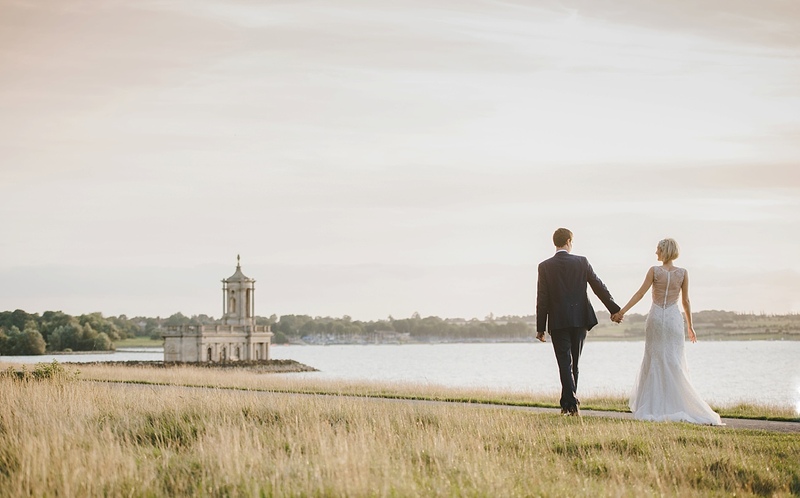 As a wedding photographer in Rutland I always feel at home shooting at Normanton Church. 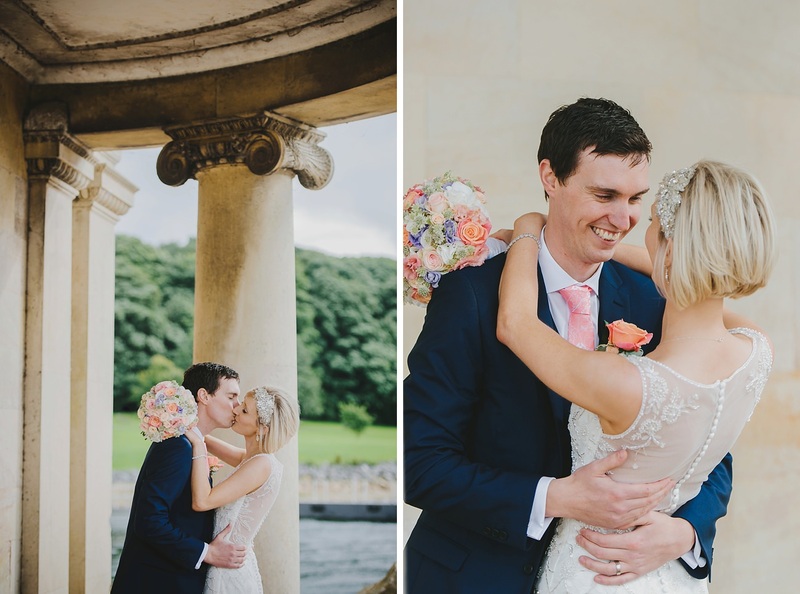 It’s such a welcoming venue with lots of natural light and no matter how many times I shoot here I love looking for new ways to capture it. 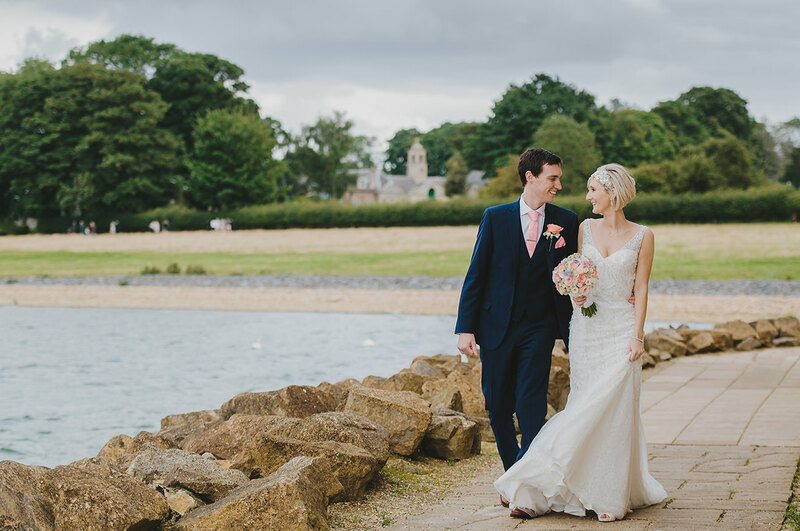 I feel so lucky having this beautiful venue on my doorstep and am proud to have photographed lots of weddings here over the last five years. 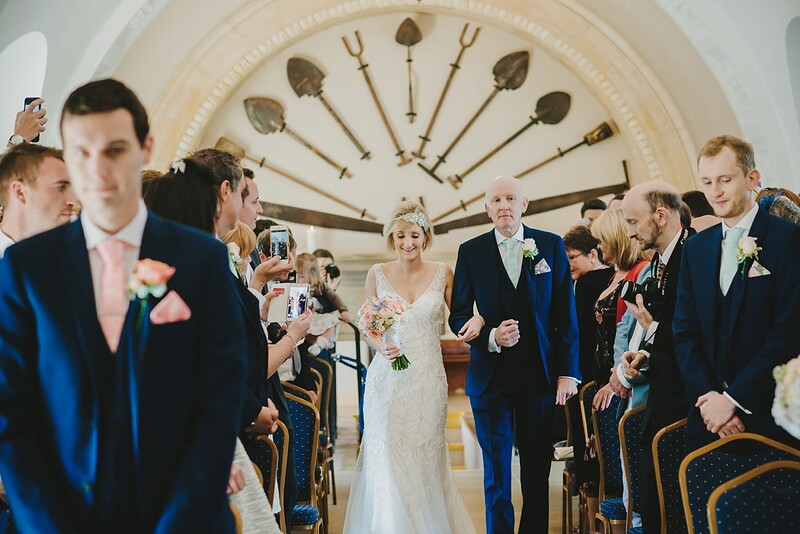 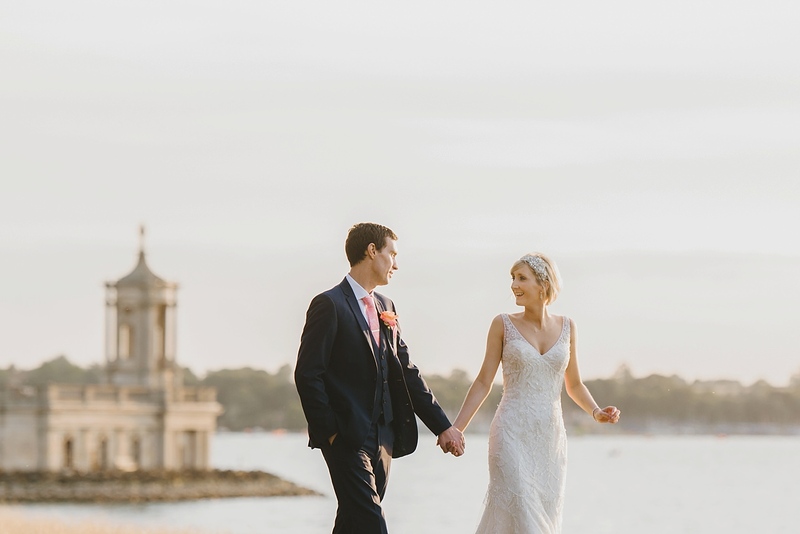 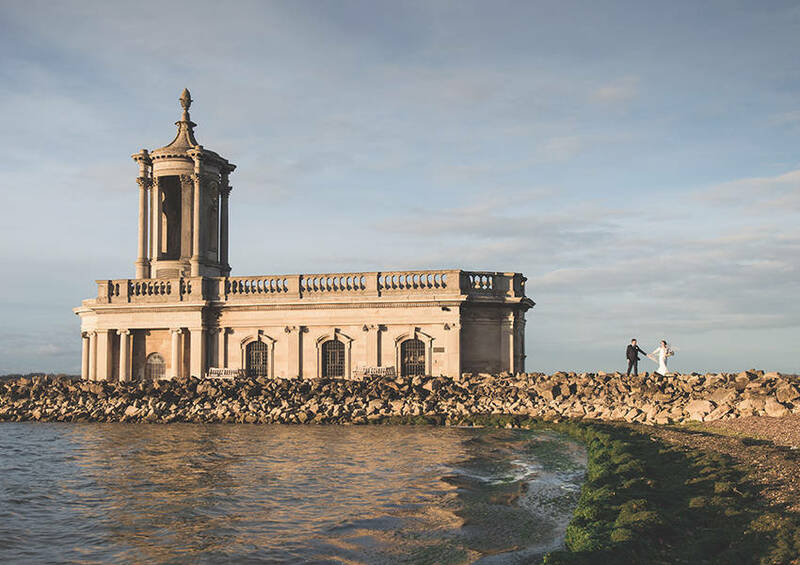 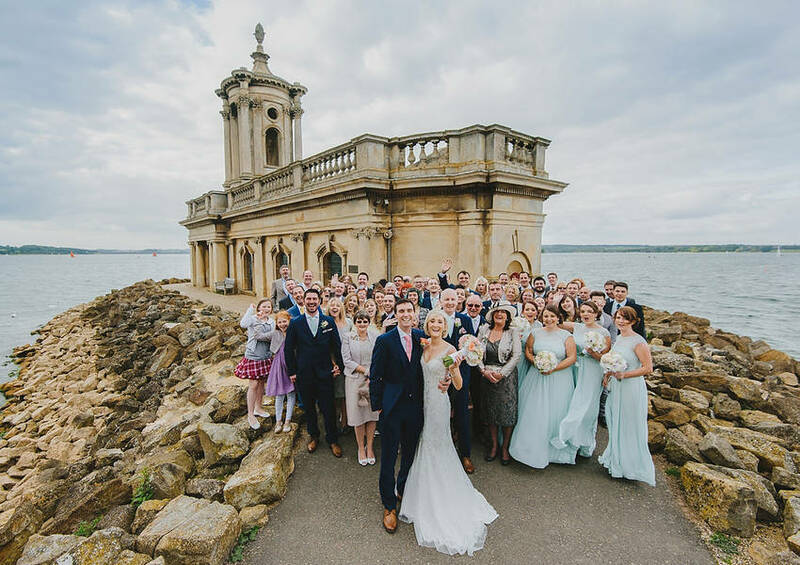 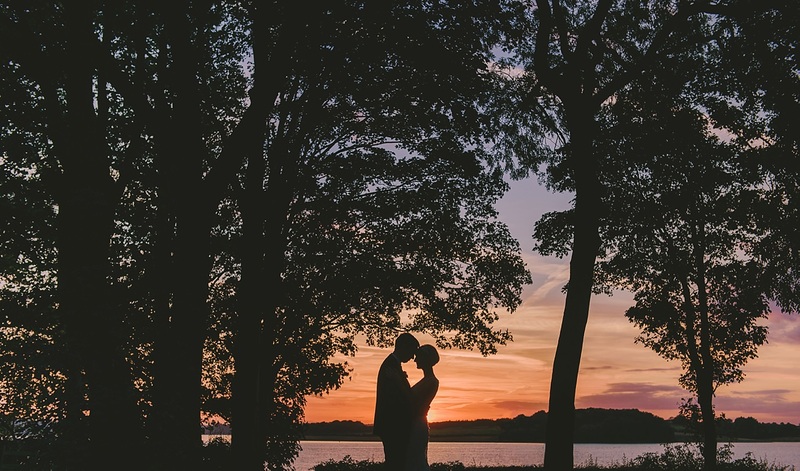 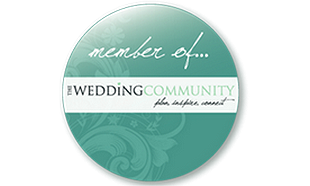 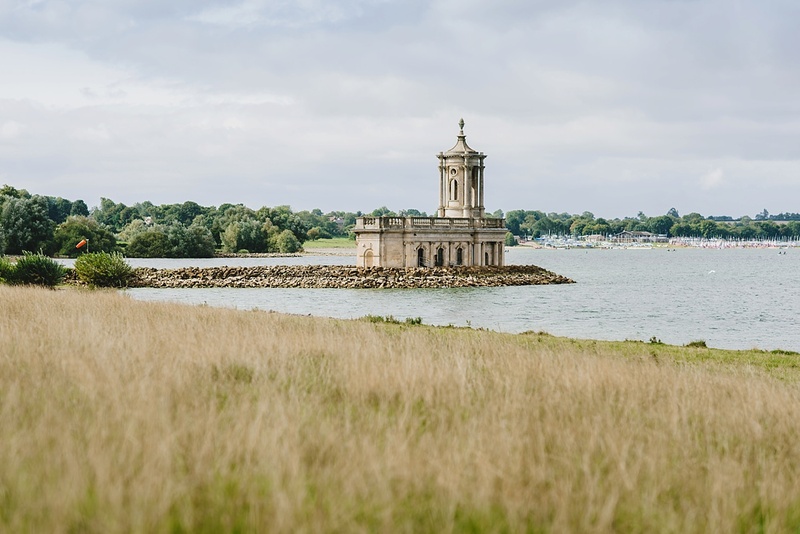 You can see many more examples of Normanton Church Wedding Photography on my website and if you’re looking for a Normanton Church Wedding Photographer please do get in touch to see if I’m available on your date – I’d love to hear from you.